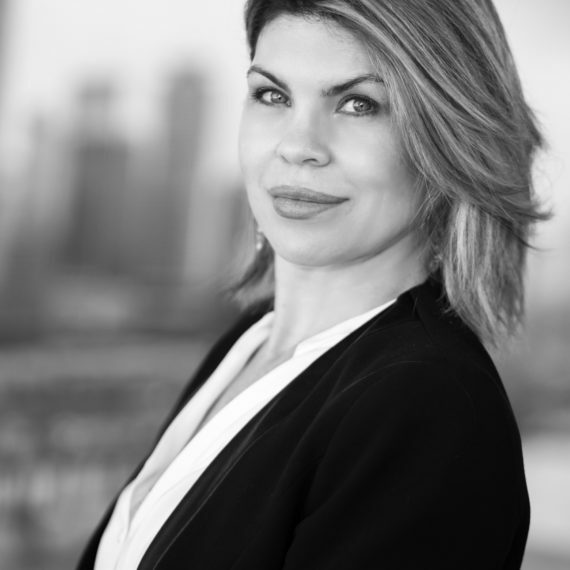 Originally from Brazil, Melissa joined OneWorld Properties in 2017. She previously worked as an in-house sales executive for Related ISG / Muse Residences, Sunny Isles, and Fortune International Group, 4 Midtown, Midblock, Miami. Fluent in English, Portuguese, and Spanish, she earned a liberal arts degree from St. John's University. Melissa also holds a real estate sales associate license.